These #8-32 Pan Head Machine Screws in Type 316 Stainless Steel are Used Widely in the Marine and Other Industries. 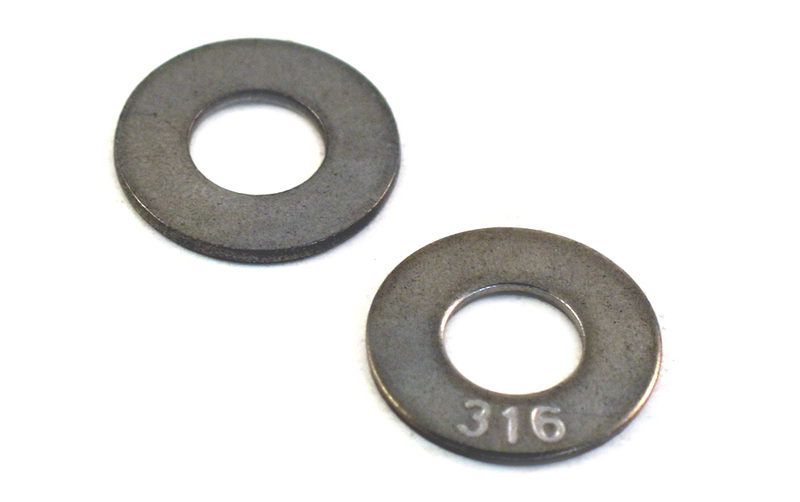 Made From Type 316 Stainless Steel, These are Excellent Where Corrosion Resistance is Needed and is More Durable and a Higher Quality Than the 18-8 / 304 Stainless Steel. Pan Head Machine Screws Are Used in Machinery, Metal Applications, Automotive.